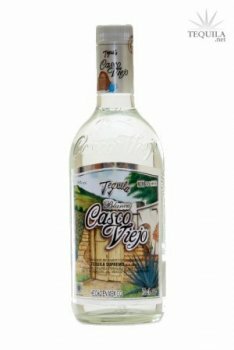 Casco Viejo Blanco Tequila is smooth and light on the palate, made with 70% Blue Agave, 20% higher than standard mixto Tequilas. Perfect to mix in your favorite cocktail. Tequila Casco Viejo is manufactured and bottled at origin. I tasted this blanco @ a Cinco de Mayo party along with it's gold brother. I was not impressed except as a neutral mixer which Sauza Blanco would have been a better choice. All aspects of the tasting had medium to heavy alcohol overtones & a bit of sweetness, most likely from the added cane spirits. 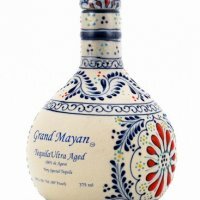 For the same or a little mas dinero, you can purchase a 100% agave blanco/silver & have a much better mixer.